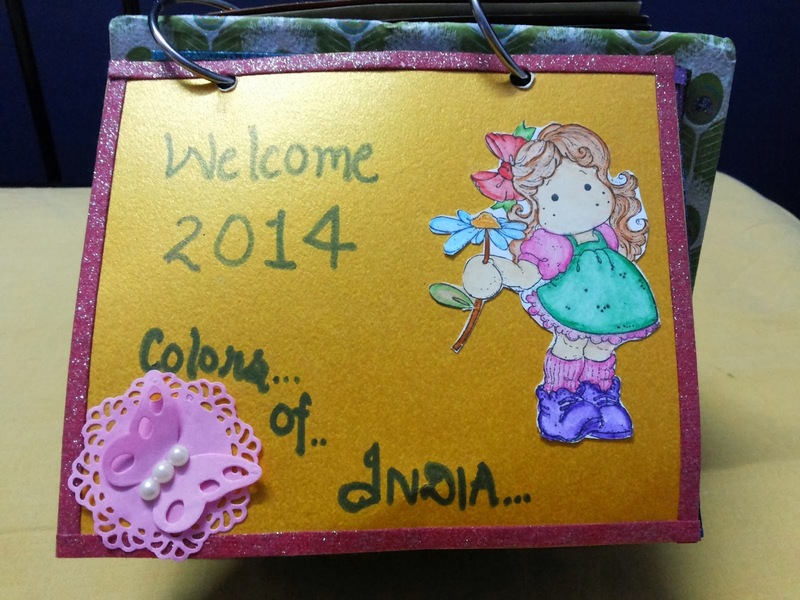 Our first Challenge of the year 2014 was so much fun! We are excited to see your nthusiasm as always! Challenge # 23 was about creating a calendar. what better way to welcome the new year? We had pretty entries but few didn't make it because they missed to follow the challenge guidelines. so guys please please do read and follow the rule! 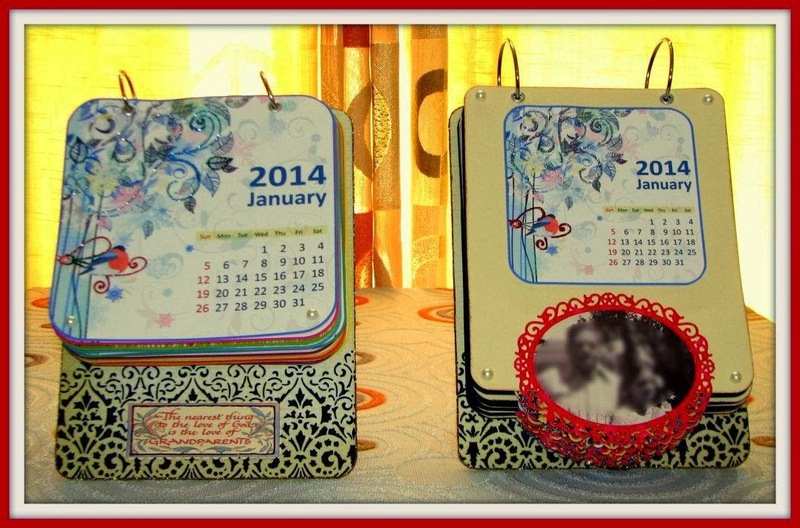 We loved beautiful calendar with the pictures on each page! It was neat and so elegant! 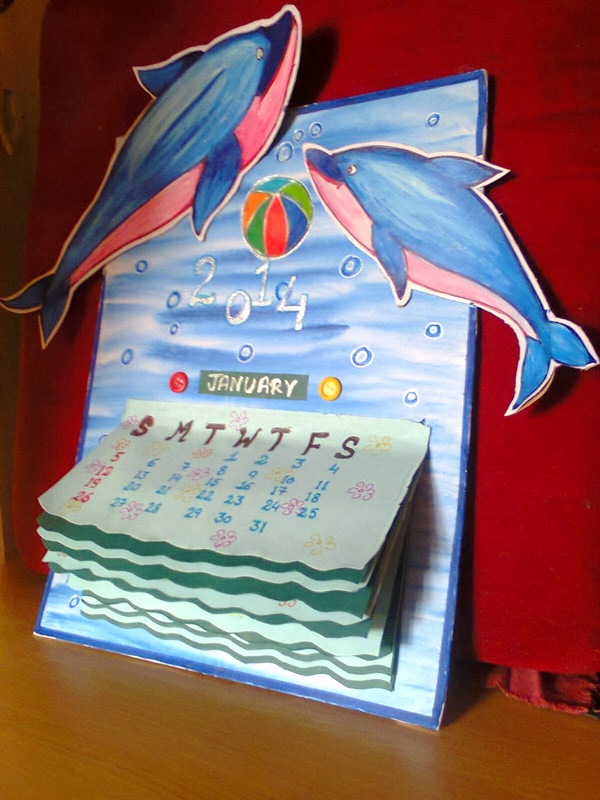 Anuja's dimensional Calendar was so innovative and we loved the neatness! 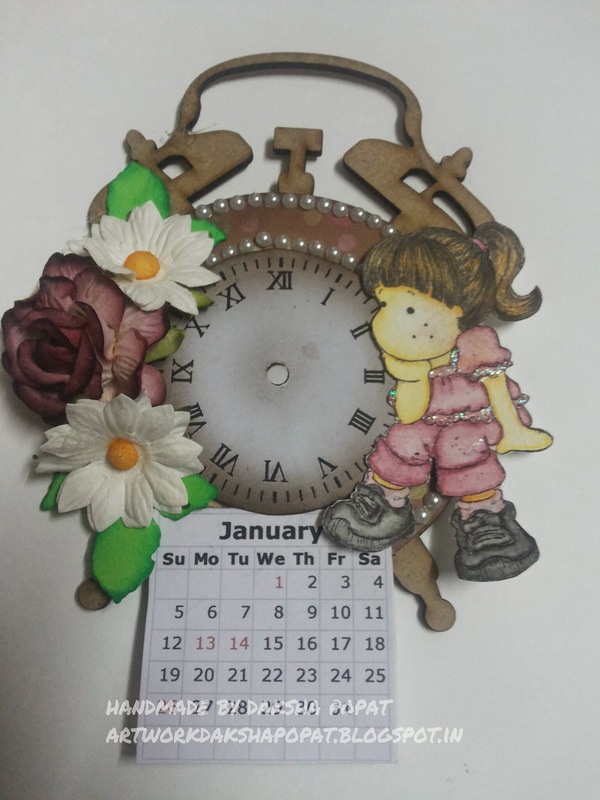 This cute little calendar won our heart, with beautiful handmade flowers and colors! Please get in touch with us at hello@lulupu.com to claim your prize! Remember, you only have till January 31st, 2014 11:55 PM IST to play along! Thanks a lot...what a great start to this year. Congrats to the other winners too. Congratulations Rupa! gorgeous work! loved all the creations..
Congratulations to the top three and Rupa ji. Update on Winner of Challenge #22 - Cook it up. 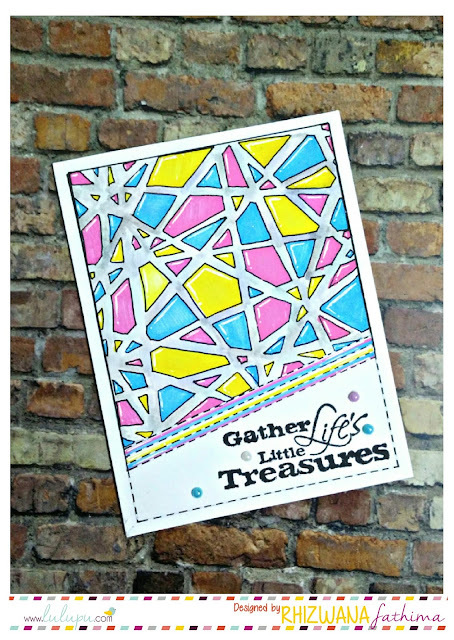 Lulupu challenge#24 - "Scrap Your Scraps"
Lulupu FB Page 3000 LIKES Giveaway! Winners of Lulupu Challenge #22 Cook It Up ! 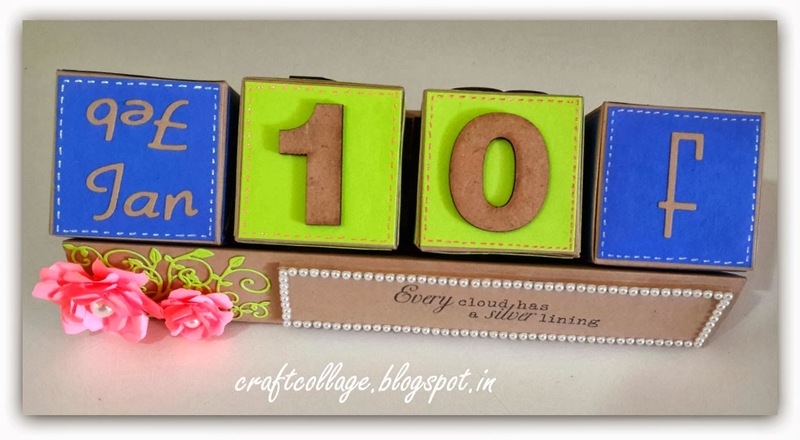 Welcome 2014 & Blog Hop 2013 Winners!